Kazi Food Industries Limited is a recent venture of the Kazi Farms Group. 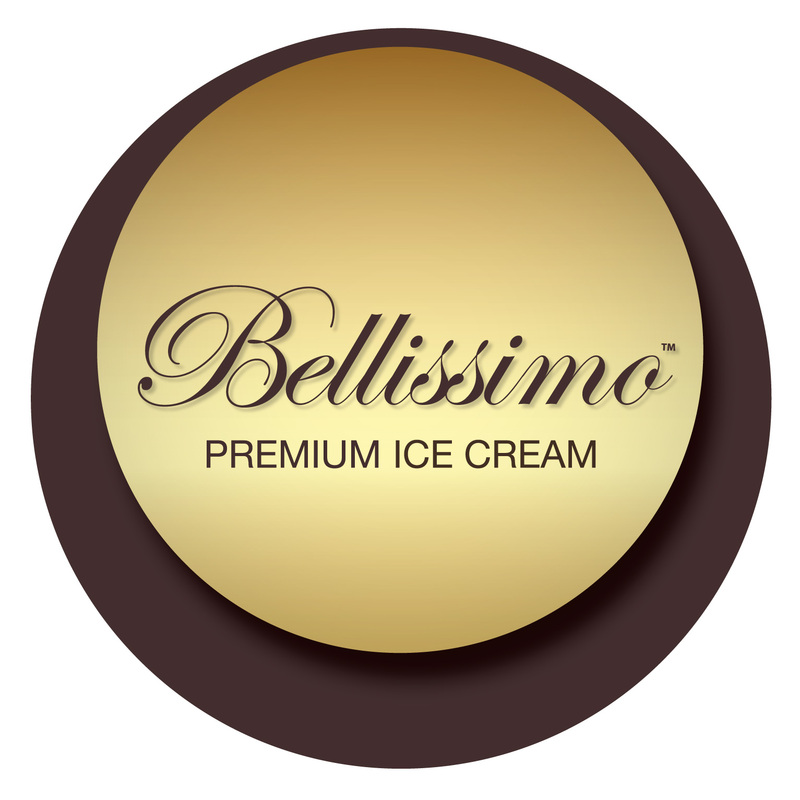 Located in Beron, Ashulia, KFIL produces and sells premium dairy ice cream with minimum 10% milk fat (as per international standard) under the brand name Bellissimo. Another line of ice creams and ice lollies is produced and sold under the brand name ZaNZee. and nitrate-free, as we do not use any of these chemicals during food preparation.